Looking for crazy cheap international flight deals? Want to get to Europe and back for under $300? You’ve come to the right place. Here at Thrifty Traveler, we find flight deals for a living. 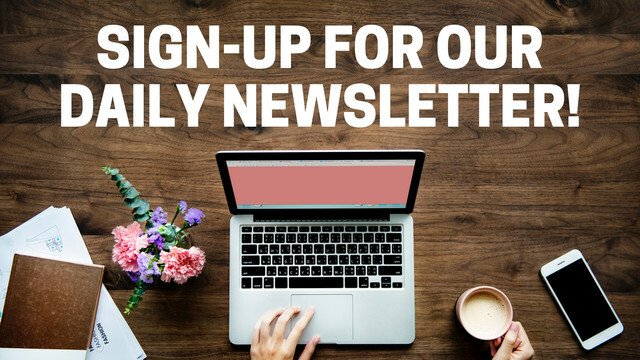 We share the awesome domestic deals we find here on our website, but the insane international flight deals we find get sent to our Thrifty Traveler Premium subscribers. Never heard of Thrifty Traveler Premium, or been curious about how Premium works? Check out our infographic to learn how you can save hundreds of dollars on international flights. It’s as simple as that. We find flight deals, we send them to you, you book directly with the airline and save $250 – $500 on each flight. 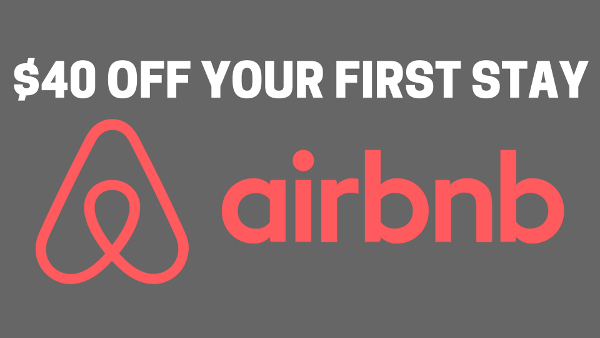 Never overpay for a flight again. 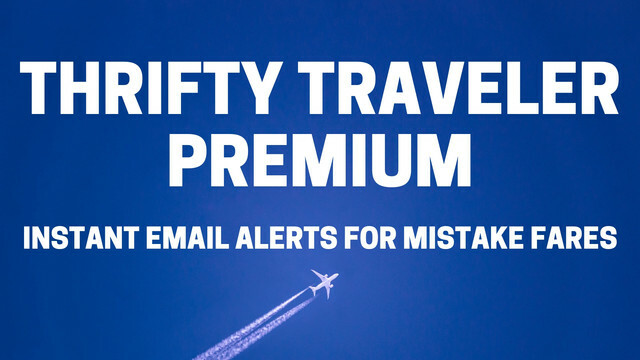 Sign up for Thrifty Traveler Premium today, and join the thousands of subscribers who are flying for half the price.